Sonoran Gardener: Tucson - UNESCO City of Gastronomy? 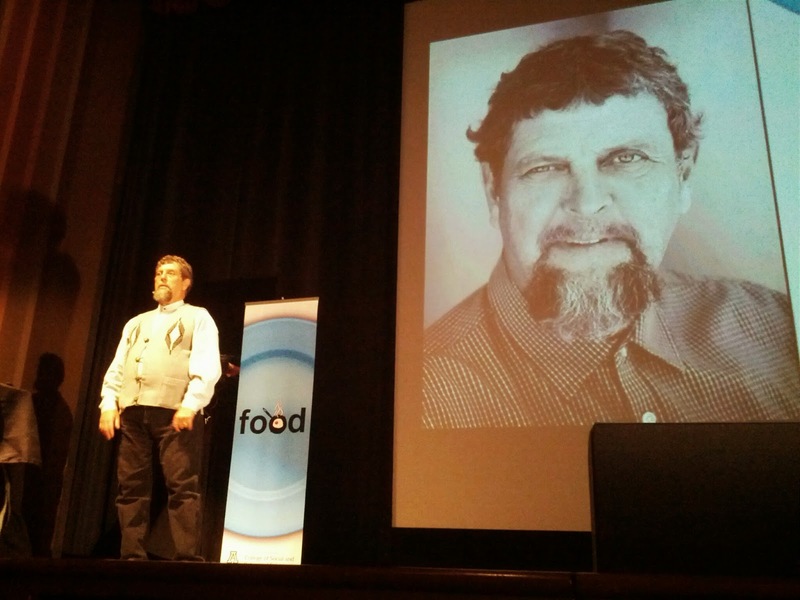 One of the leading experts on Sonoran Desert foods and cultures, Gary Paul Nabhan, spoke at the Fox Theater on Wednesday, 22 October 2014, as part of the ongoing University of Arizona Downtown Lecture Series on Food. Among other things (like issues of food insecurity as a result of our industrialized agricultural system), he spoke at some length about Tucson's application for designation as a UNESCO City of Gastronomy. The report is full of fascinating information about Tucson and its culinary history, as well as examples of the cuisine that makes Tucson unique. There are many examples of local food production and resources for learning more about the foods that make Tucson so different from anywhere else. Of special interest for the Sonoran Gardener app is the table of Heritage Food Crops of the Tucson Basin. This table lists Native Semi-Cultigens, Early Agriculture, Spanish/Mexican Agriculture, and Early American Agriculture. It is an ideal starting list of native and locally-adapted crops for inclusion in Sonoran Gardener. A PDF copy of Tucson, Arizona: An International Culinary Destination is available from the Santa Cruz Valley Heritage Alliance. Check it out! A (somewhat delayed) follow up to this post. Tucson was designated as the first UNESCO City of Gastronomy in the United States. Truly an honor for our city and Arizona!